It’s the time of celebrating the holidays, and traditionally lots of chess players can be found behind the chess board. Here’s a round-up of Christmas tournaments that have finished. 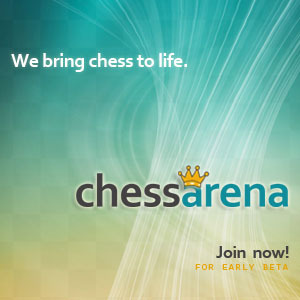 « 2014/2015 Hastings International Chess Congress LIVE!